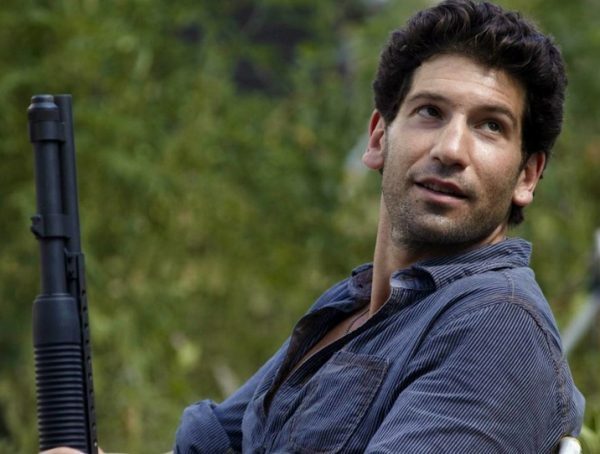 Rick Grimes is gone but The Walking Dead franchise continues to trudge along. 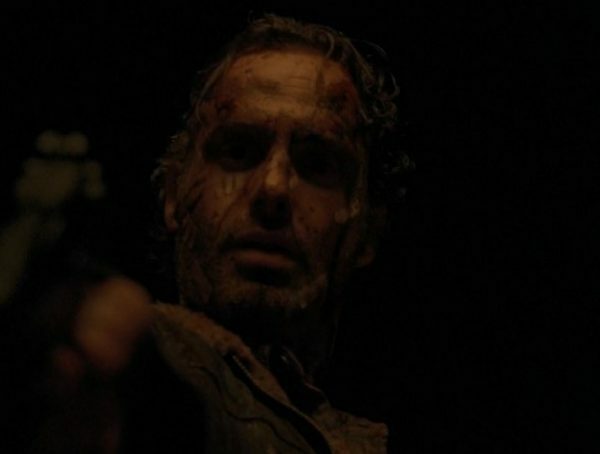 After the conflict with Negan and the Saviors, next year will give us a new adversary in the form of the Whisperers. Just in, we have a new teaser giving us our first look at the group’s leader Alpha. Samantha Morton is said to be playing the role of Alpha, and I can’t wait to see what she brings to the role. In the comics, Alpha is the hardened leader of the Whisperers and she climbed her way to the top by simply being tough as nails. 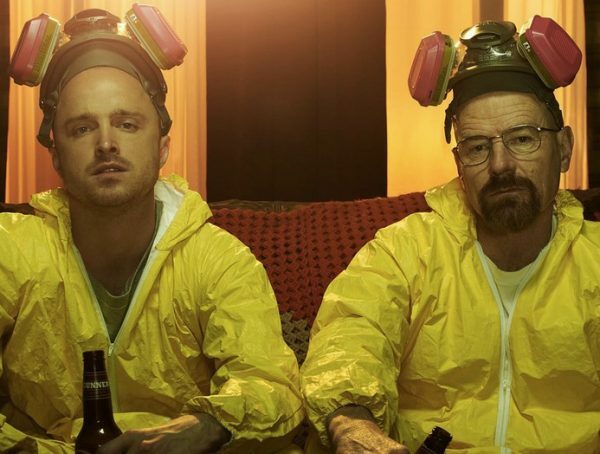 We don’t know how this TV version will differ from the comic, but I’m sure they’re going to keep the elements that make Alpha an interesting character. In the comic, the Whisperers were a group of people who survived by wearing suits made of the dead. They made the outfits in a way that they looked and smelled like the walkers, so the dead would simply ignore them and they could use them to their advantage. One particularly dangerous tactic of the Whisperers is that they’re able to ‘herd’ hundreds and thousands of dead and lead them to wherever they please. Guns and walls can only do so much when a whole mob of walkers are going your way. Just in case you’re wondering why they’re called Whisperers, the members of the group can’t talk too loud should the walkers notice them, that’s why they only whisper to each other. I have to say though, I was shocked when I was reading the comic then suddenly the ‘dead’ started speaking. 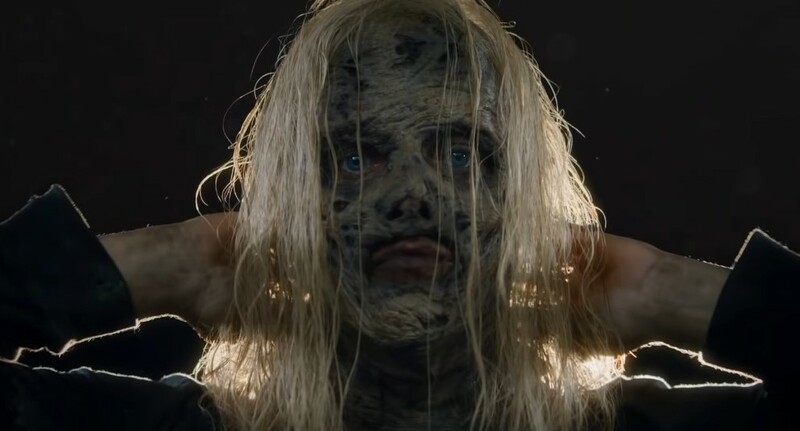 After Negan, the Whisperers have proven themselves to be a unique adversary to the group, and I can’t wait to see how they bring them to live action. I’m just curious how they plan to mix up their story seeing that the comic version had Rick and Carl closely tied to their arc. The Walking Dead 9 comes back Feb. 10, 2019.